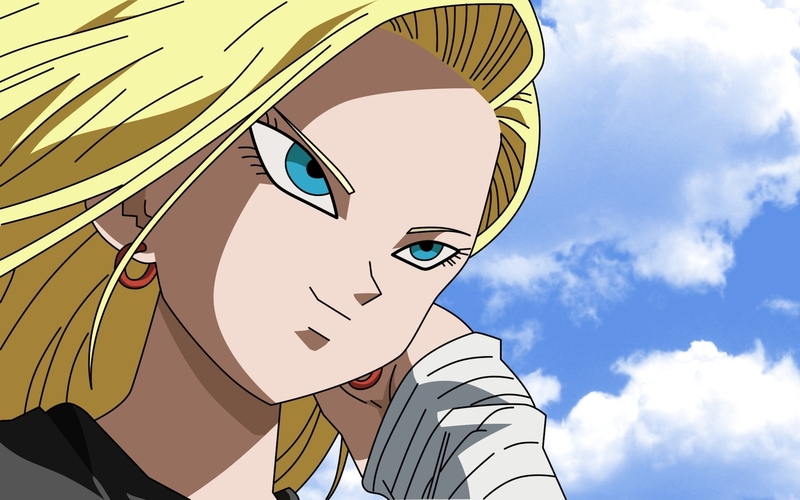 C-18. . HD Wallpaper and background images in the Dragon Ball Z club tagged: dragon ball z.
cool i like c-18 shes nice y did she like krillin ?